The growth of the Internet in the last decade has led to a massive growth of organizations like governments offices, banks, public utilities, etc. to be increasingly connected to the Internet for the purpose of reaching out to the citizens and customers for their routine transactions with these agencies. Another important concept which has developed is the mass use of cloud-based services for mass data storage and handling. Outsourcing of activities of respective organizations to specialist agencies is also occurring over the Internet. The vast amalgamation of such activities constitutes the modern cyber world. Personal data of citizens of a country or customers of large organizations is shared on the Internet during the regular transactions. 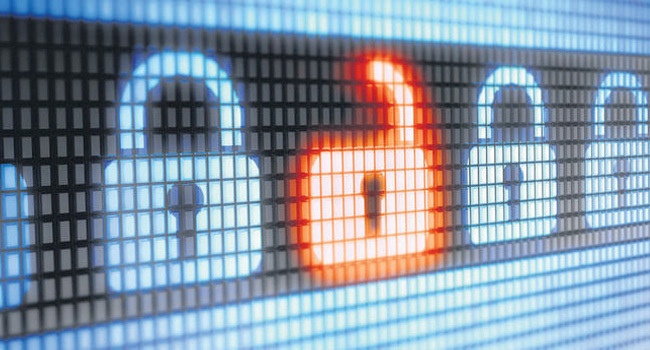 These require a high level of security when organizations have to ensure safe transfer and storage of such data on their systems which are connected to the Internet as part of regular operations. Numerous cases of loss of data from large databases of such commercial and government organizations have been reported over the last few years with very serious consequences. The presence of large public utilities like power networks, transportation networks, stock markets, banking systems and other important organizations in cyber world poses a threat to the security of the nation by their mere disruption. The cyber threat is a very real danger to the security of a nation which can be affected by such attacks or cyber war without any physical conflict. This increased connectivity in the cyber world has also led to the starting of organized cyber attack on such institutions or individuals to access their private information or rendering the public utilities to malfunction. This cyber threat comes from multiple sources which could be lone individuals who indulge in such or organized cyber criminal networks which work on the Internet whose aim is to gain information or create threats to make money by hacking financial systems or through ransom by locking down computers or systems through malware. The new dimension which has come up is that nations have set up professional hackers as part of their clandestine organizations to create cyber attacks or fight a cyber war in the cyber world. The aim of such organizations lies to penetrate adversary cyber networks and disrupt or cripple infrastructure systems as part of a national effort for strategic gains on the military front. 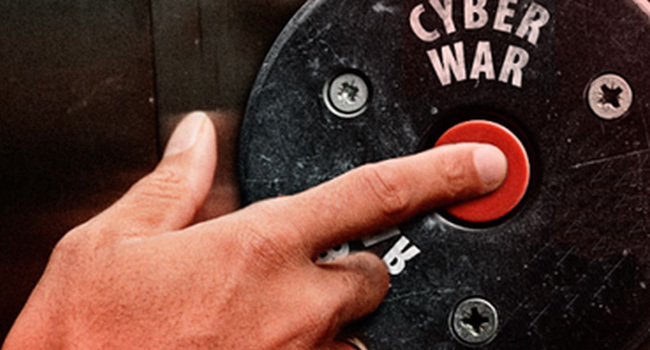 This is the new concept of cyber war or information warfare poses a potent threat to the national security. There is a constant effort by such organizations on day to day basis to scout for vulnerabilities in adversary information networks. Hence every nation requires developing capabilities to carry out defensive activities to prevent the occurrence of such incidents in their own national cyber infrastructure as part of cybersecurity measures. This requires the creation of an organization which is geared up with suitable individuals with the requisite skills to be able to recognize cyber threats to own networks and cyber attacks on their online systems and servers. This requires specialized training of personnel for various tasks to be performed and creation of skill sets in individuals to form part of such organizations. Shoghi has an exclusive division which is geared for the task of training professionals part of governments in the art of assessing cyber threats in their own networks. Shoghi has been conducting cybersecurity training of such teams for various national organizations in cybersecurity since 2002. 1. Introduction of the participants to the various aspects of Cyber domain and understand the modern threats to cyber networks. 2. Hands-on practical training in identification and analysis of cyber threats and how to counter them. 3. Analysis of cyber networks to identify weaknesses and cyber penetration of networks as role play. 4. Analysis of own networks for strengths and weaknesses along with adversaries. The courses can be designed based on the level of expertise of the participants and can range from two weeks to six months including theoretical concepts, practical training and testing of skills for the grading of participants in cyber security and cyber warfare. Cyber security of own networks is of paramount importance to prevent any adversary penetration through cyber attacks and prevention of collapse of own cyber networks in the course of an information war which can occur either separately or along with a conventional war between adversaries. 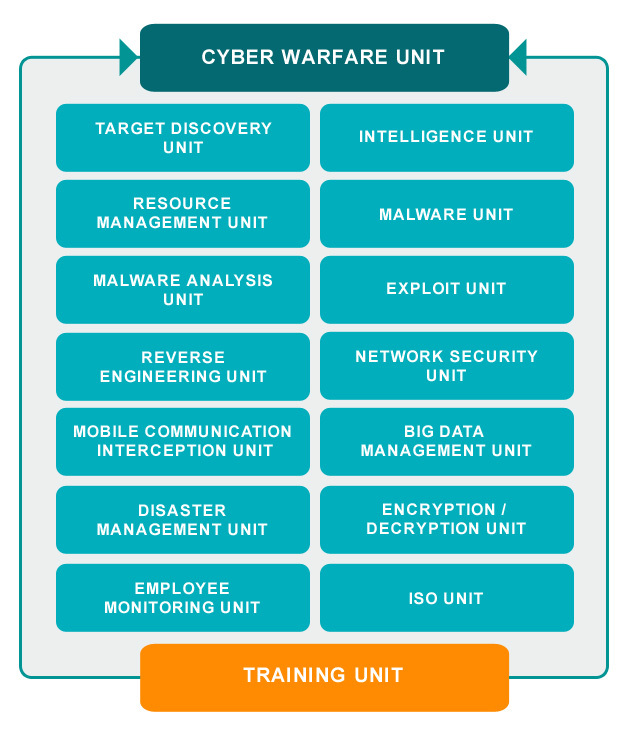 Ability to conduct offensive information operations to disable or cripple adversary networks as Cyber warfare is another area which requires skilled personnel who are trained for such tasks. Shoghi presents a huge skill set where its in-depth experience in conventional intelligence and surveillance products from satellite networks, terrestrial media like mobile communications, submarine cable monitoring, radio monitoring, social media monitoring with detailed signal processing and online decryption capabilities and ability to provide integrated databases with big data analytics comes into play to generate background information of various targets which can be accessed on cyber networks as part of the information warfare initiative. Shoghi is, therefore, a single stop location for the development of packages for training and development of native cyber security and cyber warfare skills in the domain of government networks and organizations. We can leverage our inherent domain knowledge of information gathering from multiple sensors and processing skillsets for intelligence generation which can be effectively utilized for honing of operator skills in information operations. Shoghi has a vast experience in now creating fully operational and Integrated Cyber Warfare lab for our Defence and Government customers. Please contact Shoghi’s – Special Products Division to know more about this capability.